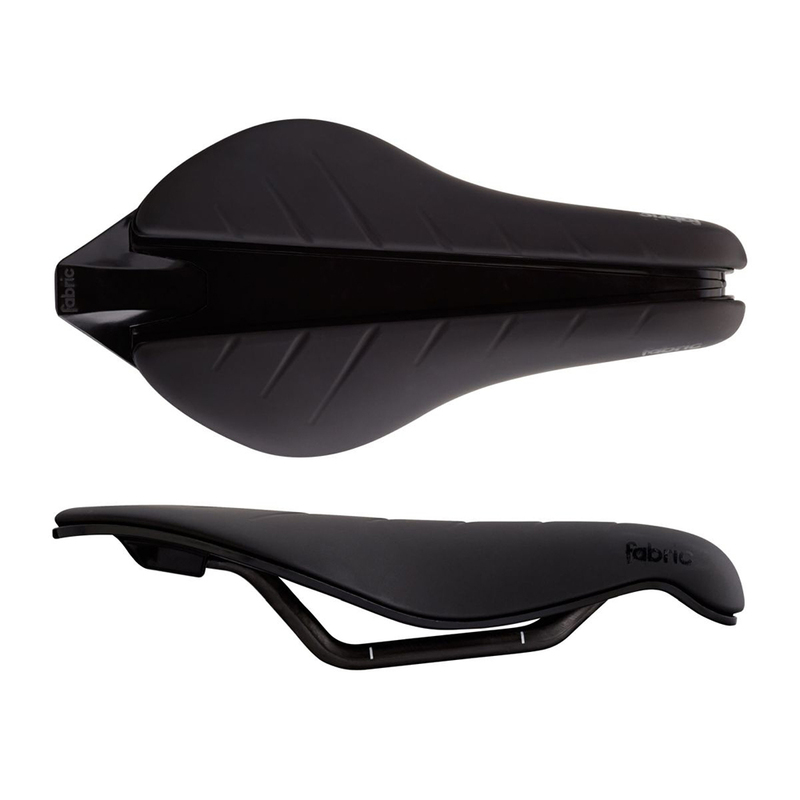 Fabric’s Tri Flat Pro saddle is designed to suit the specific requirements of triathlon and time trials. Shorter in length than a traditional saddle and featuring a centralised relief channel, the Tri saddle is designed for performance but not at the expense of comfort. With a unique three-part construction to eliminate pressure points the Tri Flat saddle features a waterproof microfibre that has been bonded directly onto a flexible base giving a softer feel to help you stay comfortable in the saddle.